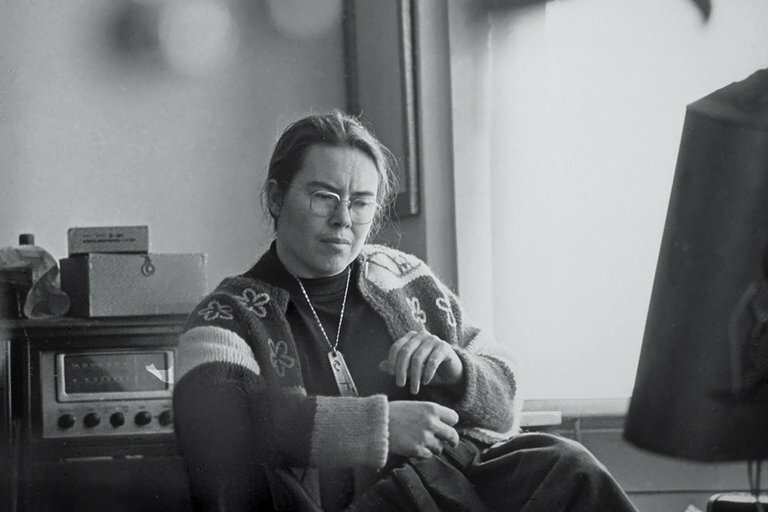 American artist, performer and composer Pauline Oliveros, who died last year, was a central figure in the development of experimental music in the USA as she investigated new ways for both audience and performer to focus attention on music, developing her concepts of 'deep listening' and 'sonic awareness'. Huddersfield Contemporary Music Festival has joined forces with Third Ear, Field Studies, Leeds University, Leeds College of Music, and Opera North to present Listening after Pauline Oliveros, a four-day conference and programme of performances, meditations, workshops, talks, screenings, exhibition, and discussion on listening and the future. The event takes place at venues throughout Leeds, including the School of Fine Art, the University of Leeds and Leeds College of Music from 12 October to 15 October. The conference features contributions from writer, director, performer, improvisational text and sound artist IONE, Pauline Oliveros’s widow and long-time collaborator, including Listening in Dreams Meditation, a unique practice she has created, and IONE will be interviewed by the festival's artistic director Graham MacKenzie. Amongst events open to the public is a festival commission, Listening Walk, from composer and sound artist Claudia Molitor whose work draws on traditions of music and sound art but also extends to video, performance and fine art. Full details of the conference and associated programme from the Field Studies website. There will be significant focus on Pauline Oliveros' work at the Huddersfield Contemporary Music Festival which runs from 27 to 26 November 2017.